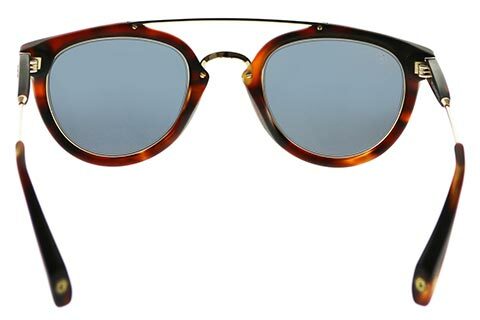 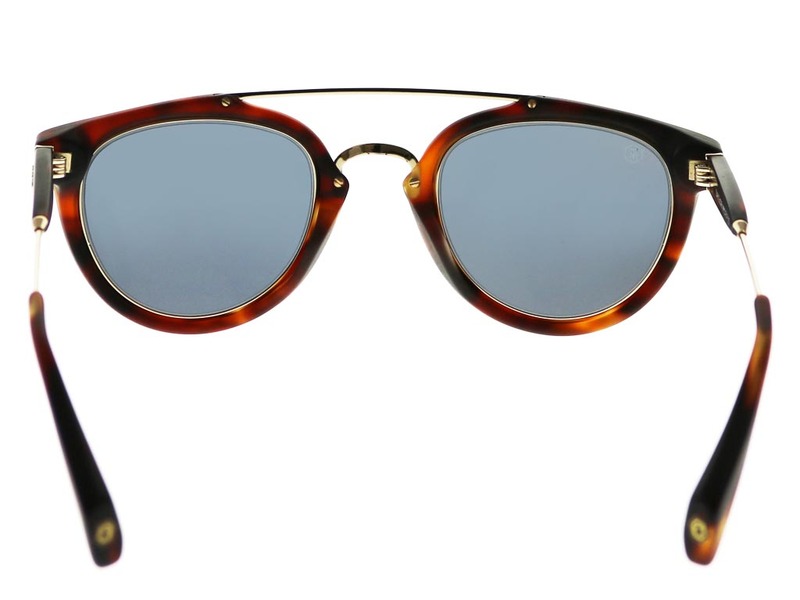 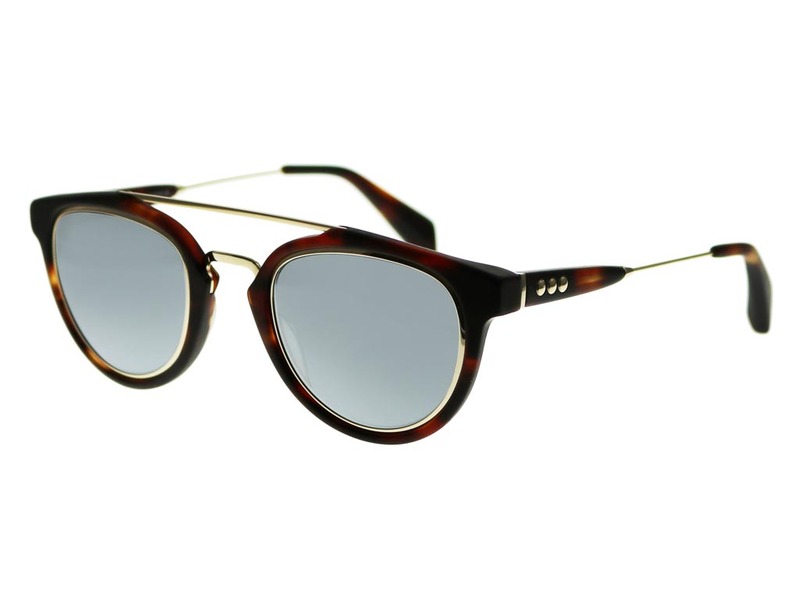 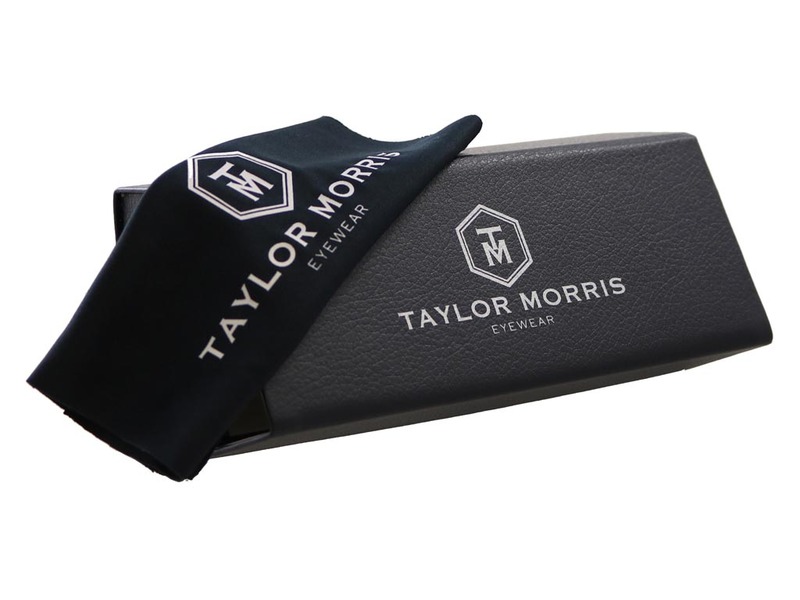 These Taylor Morris RollRight sunglasses blend old school retro colour with a smooth and contemporary design. 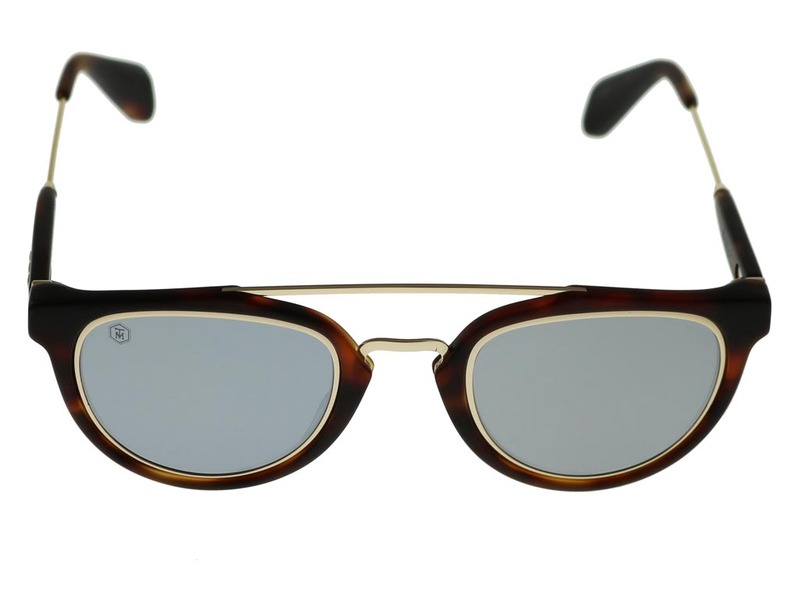 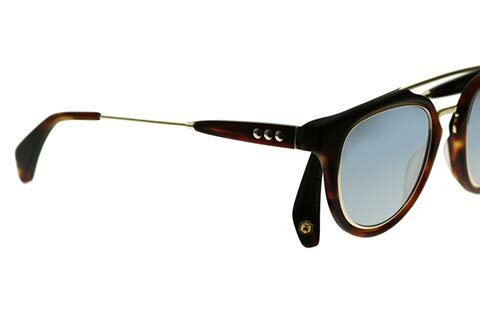 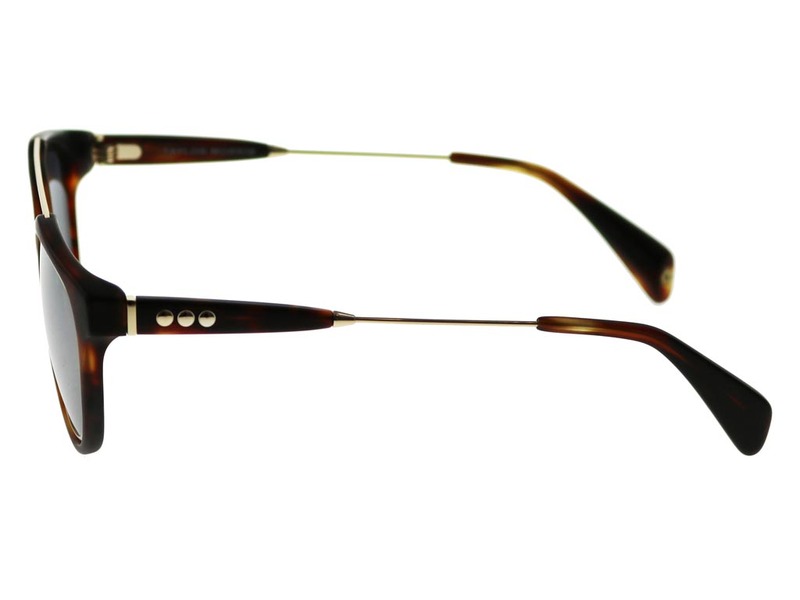 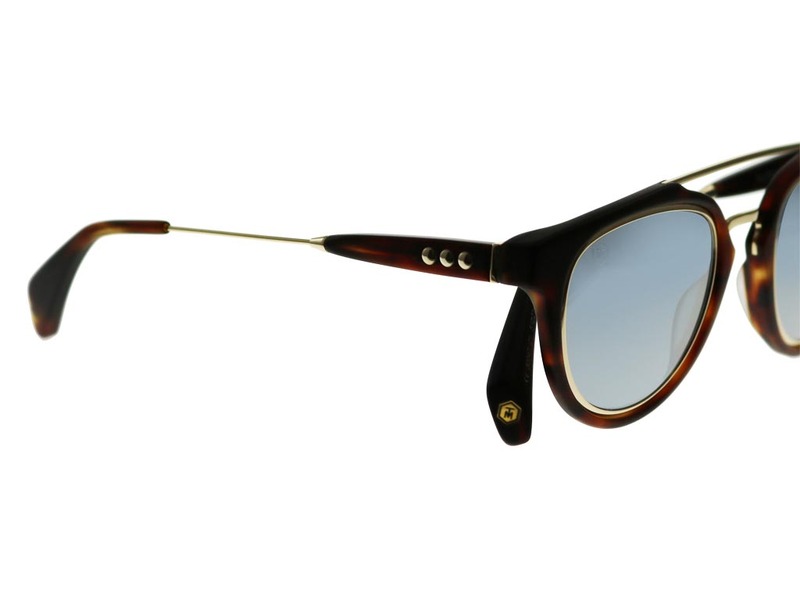 The shades offer a unique take on the classic aviator frame and are suitable for both men and women to wear. 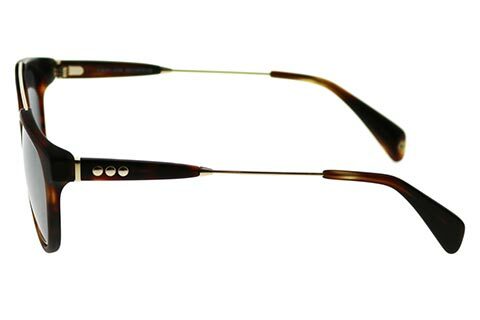 The tortoise decorated frame is beautifully complemented with a gold double bridge across the nose and delicate gold metal arms. 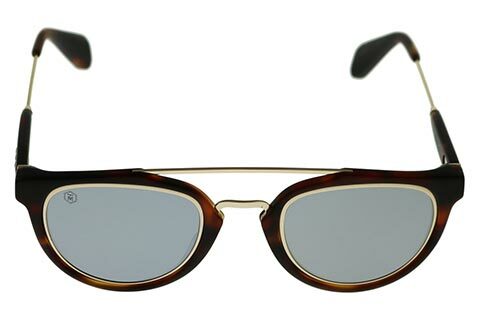 Lightly smoked, flash grey mirror lenses give these aviator sunglasses a sleek finish and offer 100% protection against the sun. 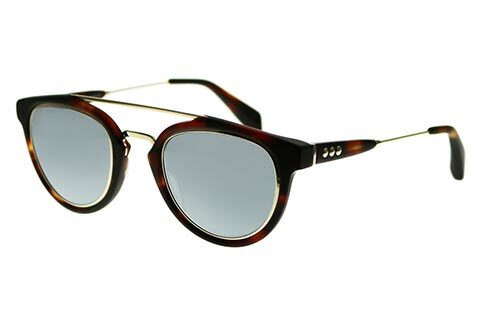 To finish, the temples are decorated with a perfectly placed triple pin detail. 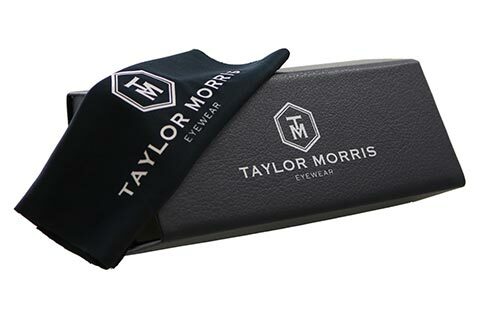 With our Price Match Guarantee, you can be sure you’re getting the cheapest price in Ireland for your Taylor Morris sunglasses.